It's official! 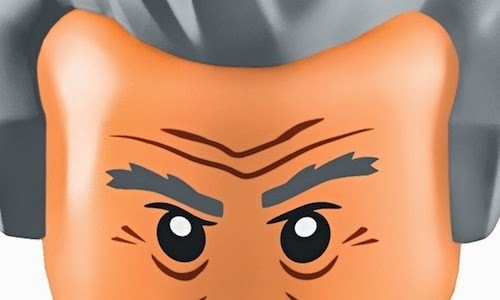 Doctor Who and his companions are to join the ranks of Marvel and Star Wars by being immortalised in LEGO bricks later this year. 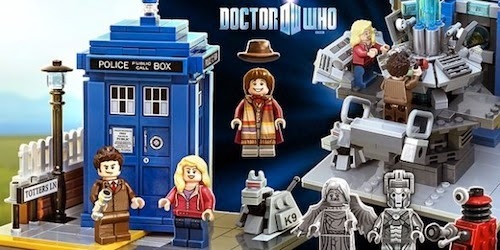 What LEGO Doctor Who sets would you like to see? Let me know in the comments below.